Most people walk around with a camera capable of shooting decent video these days. Unlike static photos, videos captured in portrait mode can’t be turned the right way later on. 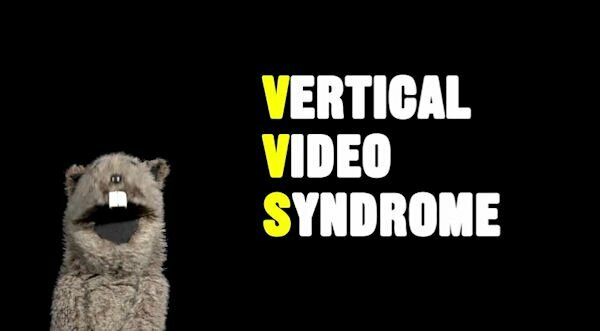 I guess we’re all guilty of having shot vertical videos at some point and this YouTube clip deals with Vertical Video Syndrome in an entertaining way. It’s worth a watch!